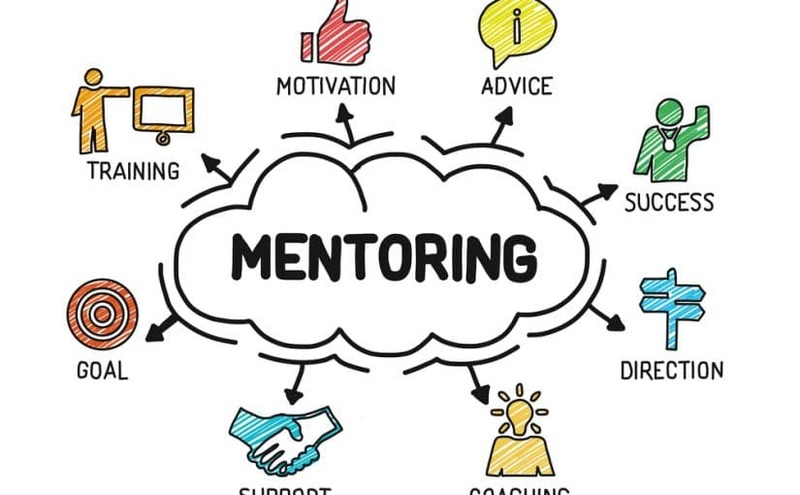 I am a big fan of digital mentors and they have had a key role in my personal transformation. Never before have we had access to the thoughts of great thinkers as readily as we have today. I know that brilliant people, have already had the thoughts or learnings that I may come to in time. But why wait? Why risk never coming to them? – It’s not just their thoughts that I want to learn, but the way they think. Napoleon Hill had his council, he held regular sessions with them. He did this by studying them, absorbing not only what they thought, but more importantly how they thought. He imagined they were in the room and envisioned what would they say. To do this, he needed to truly internalise, not just superficially understand, how they thought. Famous and successful people don’t come from nowhere. They have generally been producing content for years and I have sometimes found that, what is in my view, their best work is not what made them famous. 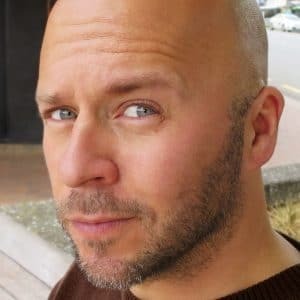 For example Derek Sivers has written over 321 in the space of 17 years. He has been blogging since 2000, not always consistently, with one gap up to 5 years. As I am an ardent fan of his book, I wanted to learn more from him, but where to start? – There were hundreds of posts. I did not know where to begin, it was overwhelming and reading them chronologically doesn’t always make sense. I wanted something more manageable, so I created it. I realised that people evolve over time. Sometimes, once they become more popular, their motivation changes and their authentic self is often most evident in the early works. It is honest and not as sanitised. This is not good or bad. It’s like meeting someone at the pub after a hard day’s work, not at a restaurant after they have showered and changed. So I read through all of Derek’s posts, cataloguing them by theme.